The Republican’ congressional baseball team’s practice Wednesday morning in Alexandria, Virginia, was the scene of the shooting of House Majority Whip Steve Scalise. Four others were wounded. The suspected shooter was killed from the injuries he sustained during gunfire exchanged with Capitol Police officers. 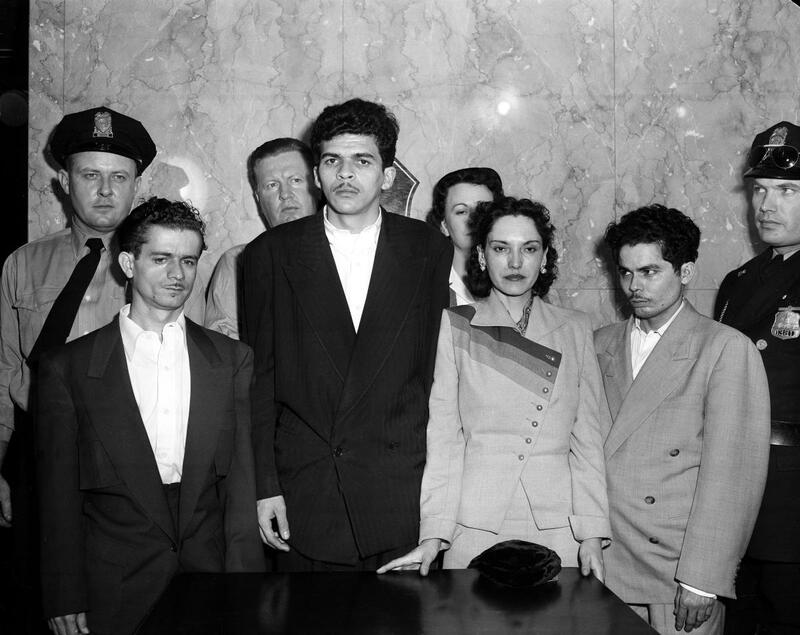 This isn’t the first time members of Congress have been targeted. In fact, there have been more than 20 serious incidents since the late 1800s. A 22-year old man opened fire at a constituent event held by Rep. Gabrielle Giffords, D-Ariz., in Tucson. Giffords staffer Gabe Zimmerman and five others were killed. Giffords, two other staff members and at least nine others were wounded. 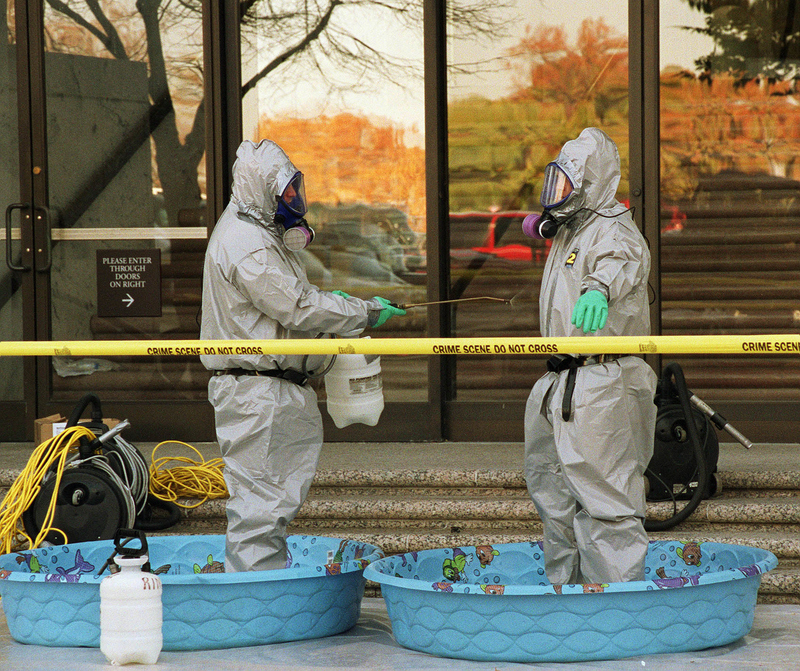 About one month after the 9/11 attacks, the offices of Sens. Patrick J. Leahy, D-Vt., and Tom Daschle, D-S.D., received letters that contained anthrax spores. The Office of Attending Physician instituted extensive testing of members, staff and visitors in the affected buildings and administered prophylactic antibiotics. No members or staff were sickened. A man entered the Capitol carrying a pistol and opened fire. After what was reported as approximately three minutes of gunfire, a tourist was injured, and Capitol Police officers Jacob Chestnut and John Gibson were killed. A 38-year-old woman pulled a six-inch hunting knife from her coat in Sen. Edward M. Kennedy’s Capitol Hill office. 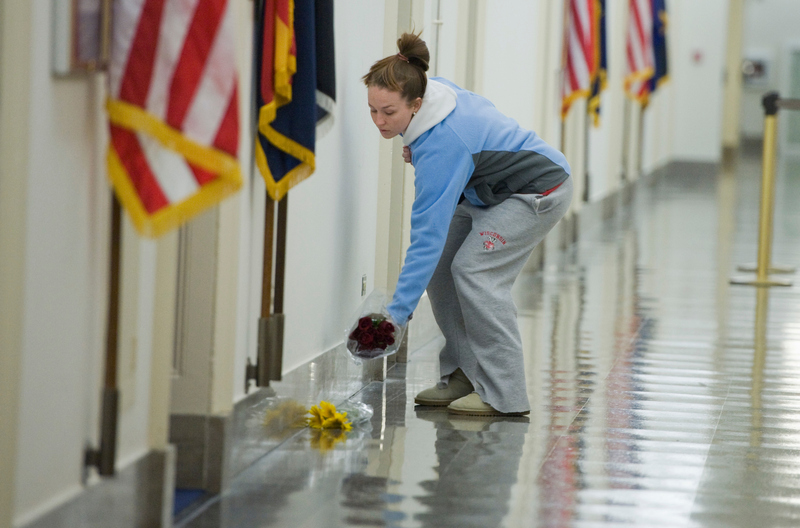 She was wrestled to the ground by a Secret Service agent. Harold Rosenthal, an aide to Sen. Jacob K. Javits, R-N.Y., was among four killed by a grenade during an attempted hijacking of an Israeli plane in Istanbul. 26 others were injured. The fact-finding mission to a religious compound in Guyana ended tragically. Rep. Leo Ryan of California was killed. His aide, current Congresswoman Jackie Speier, was shot five times. Rep. Leo J. Ryan, D-Calif., and four others were killed in an ambush by members of the Peoples Temple religious cult in Jonestown, Guyana, as they investigated claims of people being held against their will by the group. Rep. Jackie Speier, D-Calif., then a staff member of Ryan’s, was shot five times. 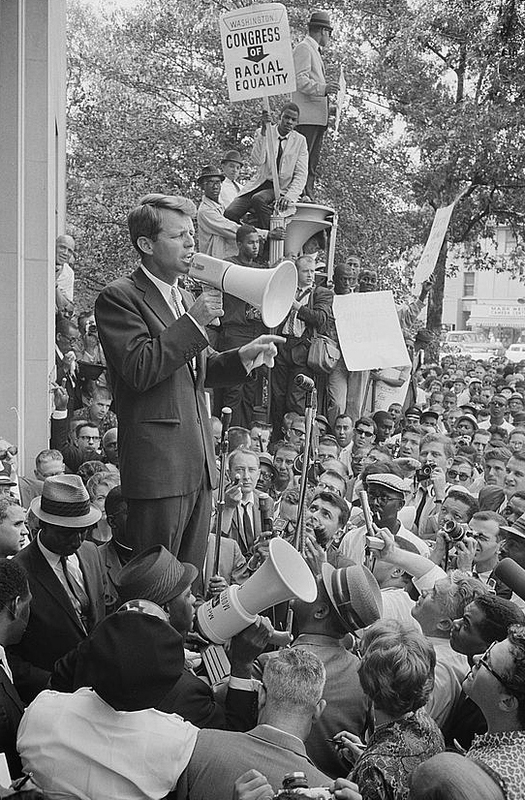 Sen. Robert F. Kennedy, D-N.Y., was shot and killed in the Ambassador Hotel in Los Angeles while campaigning for the Democratic presidential nomination. 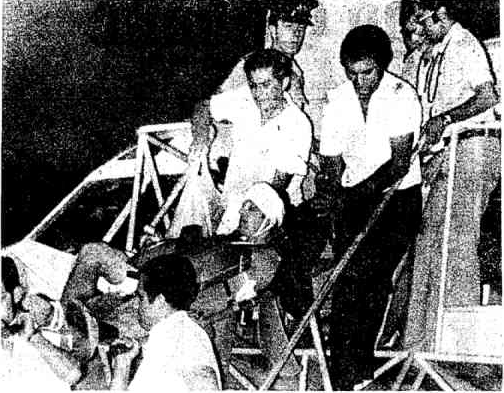 Four members of the Puerto Rican Nationalist Party opened fire on the House floor from the visitors’ gallery. Five members, Rep. Alvin Bentley, R-Mich., George Fallon, D-Md., Kenneth Roberts, D-Ala., Clifford Davis, D-Tenn., and Ben Jensen, R-Iowa, were shot. All recovered from their wounds. A former Capitol policeman, William Kaiser, fired twice at Sen. John W. Bricker, R-Ohio, as he boarded a Senate subway car. Neither shot hit Bricker. 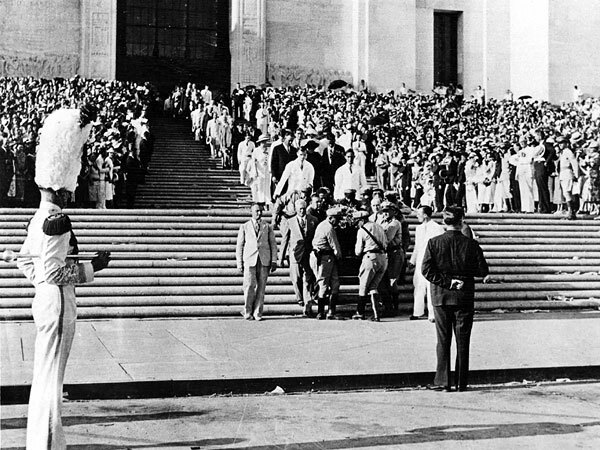 Sen. Huey Long, D-La., was shot and killed at the State Capitol Building in Baton Rouge, a month after announcing a run for president. Seven months before his shooting death, a bomb was mailed to Long’s Washington office. Damaged in the mail, it did not explode when opened by his secretary. A device containing dynamite and nitroglycerin was placed in the vehicle of Rep. Charles A. Eaton, R-N.J., at his home. The bomb was discovered and neutralized. A day after his term ended, Sen. Charles B. Henderson, D-Nev., was shot in the arm by a former legal client. He was in his Senate office building when attacked. The injury was not a serious threat. Part of a larger effort against local, state and federal officials, in which bombs were sent through the mail. 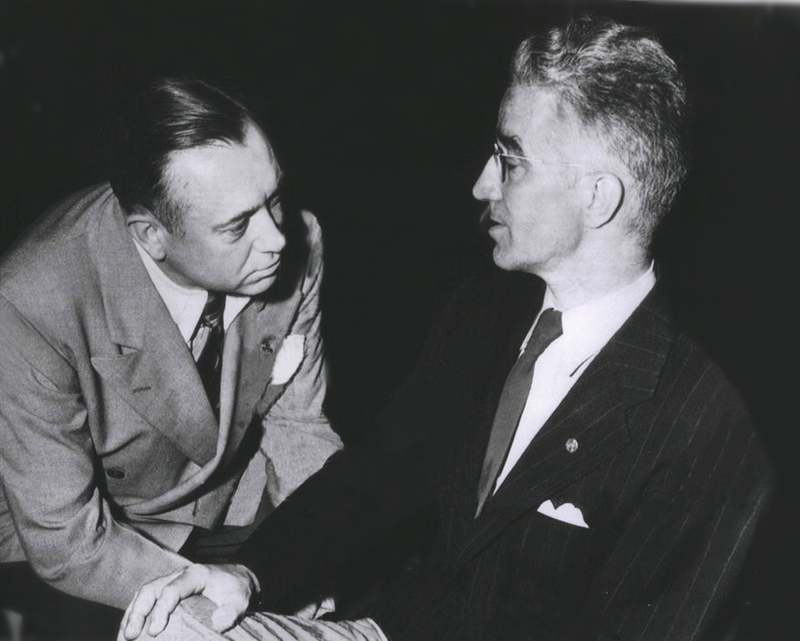 The device intended for Rep. John L. Burnett, D-Ala., was discovered and neutralized. Several participants opened fire at a community meeting on prohibition policies in Hempstead, Texas. Rep. John M. Pinckney, D-Texas, was killed, along with his brother and two others. His private secretary was severely wounded. Rep. Thomas Haughey, R-Ala., was shot while giving a campaign speech in Courtland, Alabama. He died five days later. Rep. James Hinds, R-Ark, was shot and killed, en route to a political event, by a local Democratic Party official, who was also a member of the Ku Klux Klan. Hinds was the first member of Congress to be assassinated.